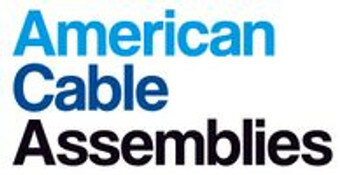 American Cable Assemblies is your one stop resource for Made in USA Bulk Cat6 PVC Cable online. We stock all types of Bulk Cat6 PVC Cable and accessories at the most competitive prices. We are proud to be a leading online retailer offering the highest quality Made in USA Cable for customers and businesses across a wide range of industries. We offer in CAT3 25 Pair Unshielded and Shielded, CAT 5E Ethernet Shielded & Unshielded, CAT 6 Shielded & Unshielded, CAT 6A Shielded & Unshielded, as well as Industrial Ethernet Bulk Cable. We offer fast shipping and responsive customer service to ensure you get the right equipment delivered on time, and within your budget. Please contact us for a same day quote today!